Ananda Ghosh, technology transfer agent at NYU, emphasizes the importance of having the right mentor-mentee pairings throughout your career. 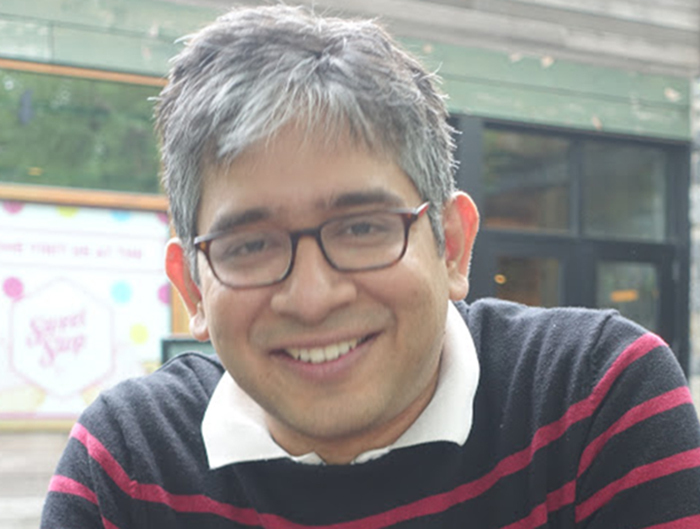 As a postdoc at Weill Cornell, Ghosh decided to transition out of academia; he started networking and soon realized that his training had prepared him to evaluate innovative technologies coming out of labs, which he does now in his career as a technology transfer professional. His passion for career training also led him to found a non-profit organization called Career Support Group (CSG), which provides scientists with career resources and offers a platform to discuss the challenges facing science. 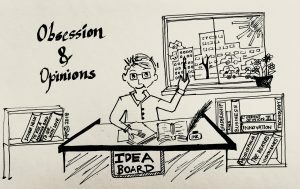 What made you transition into a non-academic career? 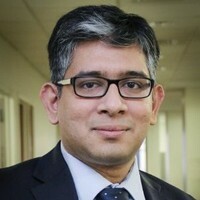 Ghosh in his role as Technology Marketing Associate at NYU Technology Ventures and Partnerships. After spending 13 years in different academic institutions, I figured out that continuing in academia was not the right option for me. Training future students should not be based on just passion to become an academician. That path requires a specific skill set and is an enormous responsibility. I realized that I might not add the same value to academia that I could in other career paths. I recognized that I had acquired several other skills during my training, like understanding scientific literature, communicating effectively with people, leadership skills, and working creatively and collaboratively, that I could put to use. How did you find your current job? How much did networking help your career path? 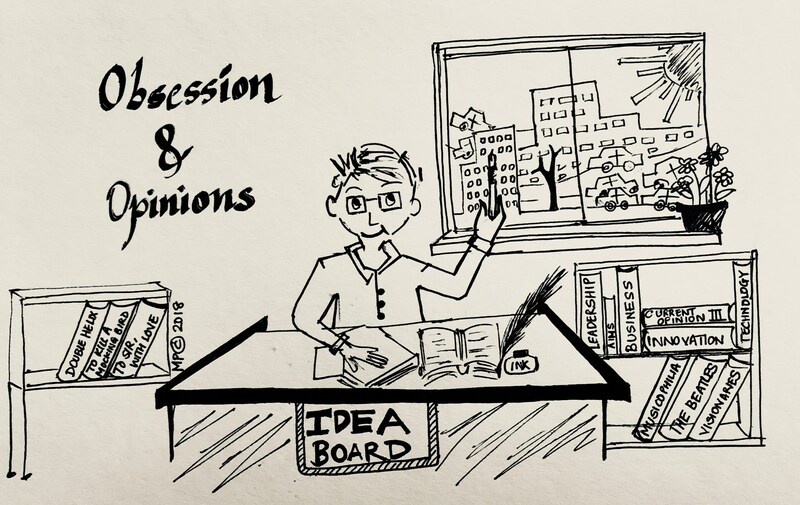 Ghosh opining in an illustration for his blog for ClubSciWri. Illustrator Manasi Pethe. During my postdoc, I started attending networking meetings and talking to people about their transitions. Through those interactions, I learned about technology transfer internship programs. I completed an internship in the Center for Technology Licensing (CTL) at Cornell followed by an internship at Columbia Technology Ventures-the technology transfer office of Columbia University. During that time, I also attended several technology transfer-related networking meetings and met leaders in the field. I was lucky to meet Dr. Brian Kelly, Director of the Cornell CTL, who had a considerable impact in my early career decisions. To get better insight into the field, I did informational interviews with technology transfer professionals. Through the network I built during my internship, I also met Dr. Sadhana Chitale, Director of Life Sciences/Technology Transfer at NYU. I learned about her work and kept her informed about my projects. This interaction was especially important when I found out about a job opening in her office. All these cumulative interactions and my preparations for a job in academic tech transfer worked in my favor, and I got the job. What does a technology transfer agent do? Technology transfer agents wear a lot of hats. When a scientist approaches the office with a new technology, we analyze its intellectual property and commercial need. Once we determine the technology is novel and holds a significant value, the office files a patent to protect the intellectual property. We then approach relevant companies to license the technology. When we find a commercial partner that is willing to license the technology, we enter into negotiations and draft a technology transfer agreement. Our job doesn’t end there; we also make sure that the company proactively develops the technology with the goal of putting it into the market, where it will eventually benefit the public. You also founded Career Support Group (CSG). Tell us more about this group and your motivation for starting it. Ghosh and Abhinav Dey relax after the second annual Stempeers Conference, NYC 2018. During my transition out of academia, I realized there weren’t many freely available resources on career development of STEM PhDs, so Abhinav Dey and I began developing a web-based support group to help direct people to free resources related to career transitions. This eventually became Stempeers, a 501(c)(3) foundation centered on the web-based support group. The group not only discusses career development but also issues pertaining to diversity, gender inequality, work-life balance, and immigration. CSG started with just 100 people, and now there are 12,000 STEM PhDs working to helping each other grow professionally! CSG has scientists from diverse backgrounds like industry, science communication, law, and academia and all of them help each other identify career opportunities. It has become what I now like to call a peer-based mentoring platform for STEM PhDs. What advice do you have for students who want to transition into different career paths? I have become an ardent fan of applying “design thinking” while planning a career change. That means thinking like a designer while working on your career goals, and it’s a method championed by Bill Burnett and Dave Evans of Stanford University. Be proactive! This involves being aware of one’s core skills, developing domain expertise (expertise in particular subject/area) aligned with the research training, being aware of one’s interests, doing informational interviews, participating in voluntary internships, and strategic networking. It is OK to seek help. You will be surprised at how many people are out there who just like to help. Most importantly, one should seek good mentors. Careers are largely influenced by having the right advocates by your side at the right time. 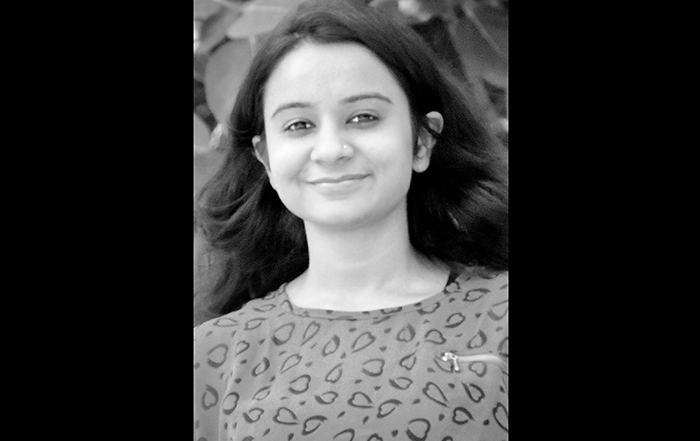 Ruchi Jhonsa is a liaison on the Early Career Scientist Career Development Committee, and a Joint Postdoctoral fellow in Max Planck Institute of Molecular Cell Biology and Genetics and National Centre for Biological Sciences. She is interested in counseling graduates and postgraduates about different career paths.